iMovie is a wonderful software for all Mac users for editing videos by merging, trimming, clipping, cropping. However, it doesn't recognize all popular media formats, which requires users to import videos in DV, MOV, MPEG4, M4V, H.264, AIC and AVCHD. If you want to release you of these limitations to enjoy editing all the video formats on Mac iMovie, turn to Video Converter for Mac. When we need iMovie Converter for Mac? Here are the situations for you to convert video or audio to iMovie, vice versa. Your AVI can be displayed in QuickTime but get greyed out in iMovie. iMovie only reads AVI that both the audio and the video were compressed by using a codec that iMovie can recognize. You may either download from the Internet or share by friends who own PCs, and want to edit them on iMovie. But you can't import them to iMovie since these formats are incompatible for iMovie. Download some funny videos from YouTube videos in FLV format, and they can't be recognized by iMovie. VOB files usually exist on DVD discs, or are downloaded from movie sharing sites. You want to edit on iMovie Mac but just find it gets greyed out in iMovie . Videos stored in your camera must be MPG/MPEG format. You want import them to iMovie to have them edited. However, iMovie just supports DV, MOV, MPEG4, M4V, H.264, AIC and AVCHD condecs instead of others. iMovie ought to accept most of the popular HD cameras or camcorders, such as Panasonic HDC-HS30, Canon VIXIA HF200, which capture videos in M2TS/MTS format, but sometimes you may get errors from iMovie when importing MTS/M2TS to iMovie. Want to convert an iMovie HD file to MP4 or AVI so you can upload stuff onto YouTube on Mac. 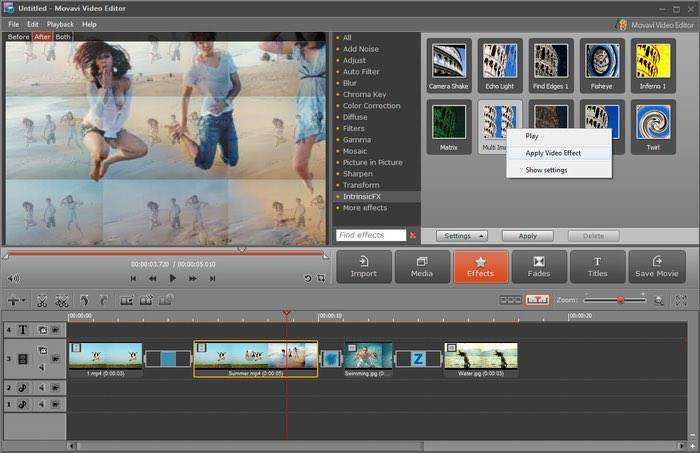 You may want to save your creative iMovie project as a QuickTime movie and play it on QuickTime player. After editing your home movie in iMovie, you may need to share it with others on YouTube. If you have created a video in iMovie and want to play in Windows Media Player on PC, you will have to convert the movie to a format that is accepted by that program, like WMV, AVI, MPEG etc. How to Convert Video, Audio to iMovie with iMovie Converter for Mac? This Mac iMovie Converter helps you convert various video formats such as WMV, MKV, AVI, MPG, MPEG, HDTS, HD MOV to iMovie. And all the conversions can be done with just few clicks of mouse. It's powerful and easy to use. Get the detailed tutorials from below. 1. Install and run Mac Video Converter. Import the media files you want to display on iMovie, or just drag them to main interface. 2. Click the drop-down button and select an iMovie compatible format such as MOV, MPEG4, M4V, H.264, AIC and AVCHD as output. 3. Click "Start" to start converting videos to iMovie. How to Export, Convert iMovie to QuickTime/YouTube/MP4/WMV? 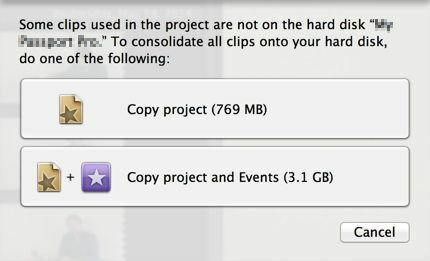 When you finished iMovie project, you have multiple ways to export and share it. a. Choose "Share" > "Export Using QuickTime..." from the top menu, you will get a .MP4 file. You can also choose to export iMovie to QuickTime by this way. b. Choose "Share" > "YouTube" to upload it to YouTube. c.	Use Tenorshare Video Converter for Mac to convert iMovie to WMV, AVI, and other Windows compatible formats if you need to share your iMovie videos with your friends who are using Windows computer. If you are Windows users and received an iMovie video, you can use Tenorshare Video Converter to do so. 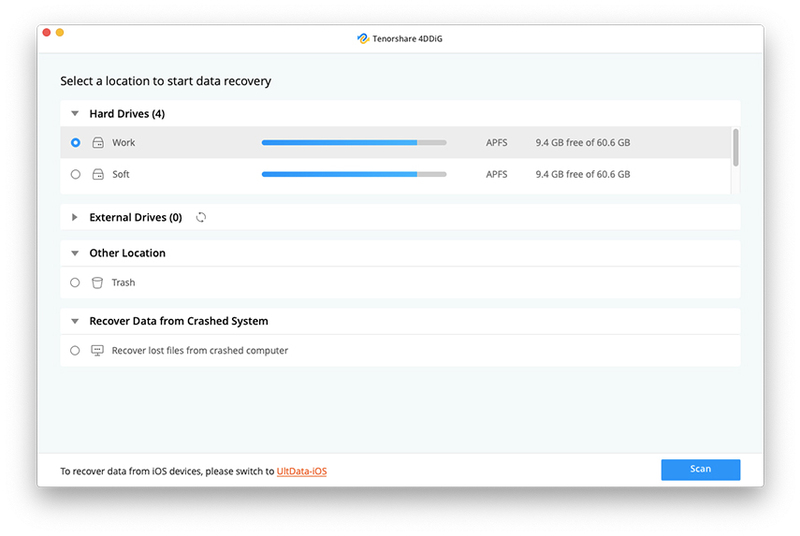 Thus, with this best iMovie converter for Mac, you will never worry about incompatibility issues about iMovie videos any longer.